Amanda Flippin and Summer Helton. 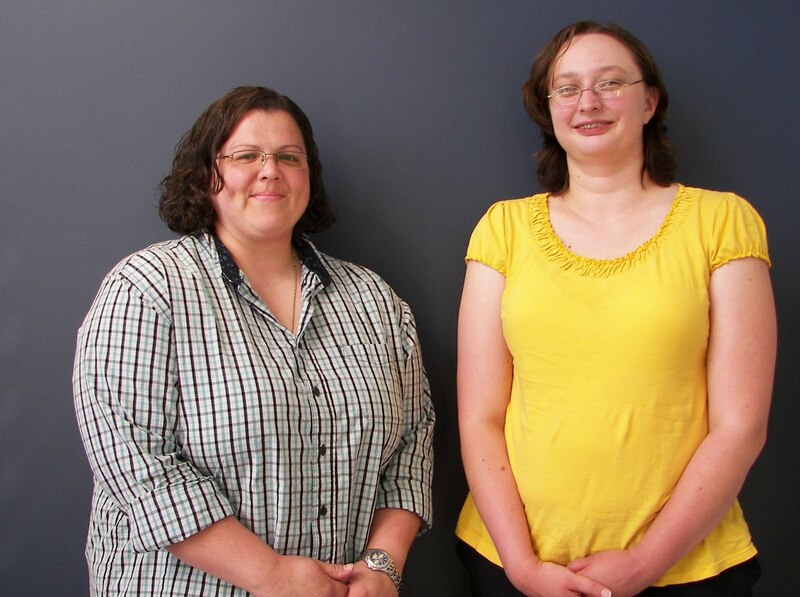 Amanda Flippin and Summer Helton were selected to receive the Phil Davis scholarship at Columbia College–Lake Ozark. The scholarship is named in honor of a former Columbia College–Lake Ozark student, Gerald ‘Phil’ Davis and was started in 1996 by his wife, Barbara Davis, and Dr. Mary Luetkemeyer, an English professor at Columbia College–Lake Ozark. “Summer and Amanda embody the qualities the Phil Davis scholarship focuses on. They have registered solid academic performances and demonstrate a willingness to encourage and assist their fellow students,” said Columbia College–Lake Ozark Director Dr. John Keeney. Gerald ‘Phil’ Davis is long remembered for his dedication to the community and the pursuit of his education. He volunteered with the local fire department and also devoted many hours of his time to his fellow students. Davis passed way from cancer only a few classes short of obtaining his bachelor’s degree. Flippin is a senior criminal justice major and Helton is a senior history major. Both scholarship winners are from Eldon, Mo. To be eligible for this scholarship, students must be of junior or senior status, maintain a 3.0 GPA and make a positive contribution to the campus community. Campus faculty members nominate and select the winners each spring. Each student received $500 to pursue their degrees at the campus. Columbia College, a private, nonprofit institution, was founded in Missouri in 1851 as Christian Female College, the first women’s college west of the Mississippi River to be chartered by a state legislature. The college changed its name to Columbia College in 1970 when it became coeducational. The Lake Ozark campus was established in 1990. In 2004, a new 17,400-square-foot building was constructed, completed in spring 2005. The first classes held in the new facility began in June 2005. Columbia College educates more than 26,000 students each year and has more than 64,000 alumni worldwide. For more information on the Lake Ozark campus, visit www.ccis.edu/lakeozark.